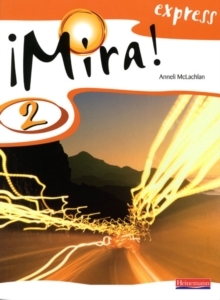 Mira! 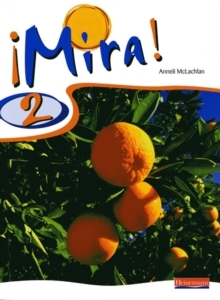 3 Workbooks provide reading and writing activities for homework and cover work. 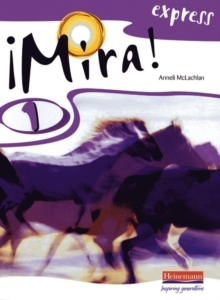 The Mira! 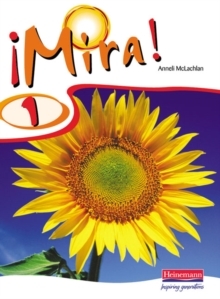 3 Rojo Workbook complements the Mira! 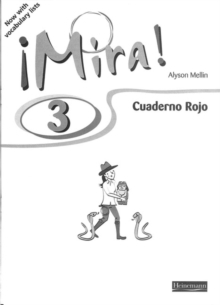 3 Rojo Pupil Book for extension activities.